Subscribe to receive updates as soon as they are available. No spam, promise. Tabata is a version of HIIT (High Intensity Interval Training) based on a 1996 study of Professor Izumi Tabata. Exercise is based on 20 seconds of ultra-intense workout followed by 10 seconds of rest, repeated continuously for 4 minutes (8 sets). According to his study, athletes using this method trained 4 times per week, obtained gains similar to a group of athletes that performed steady state training 5 times per week. Moreover, the Tabata group had gained anaerobic capacity benefits. Due to the nature of exercise, precise timing is required, therefore a timer. 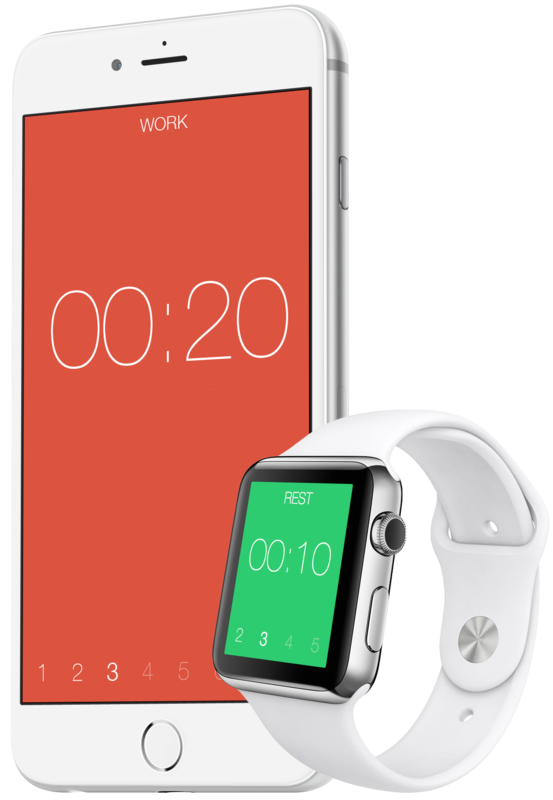 Tabata Timer is a beautifully designed app that you could rely on and use for many years to come.